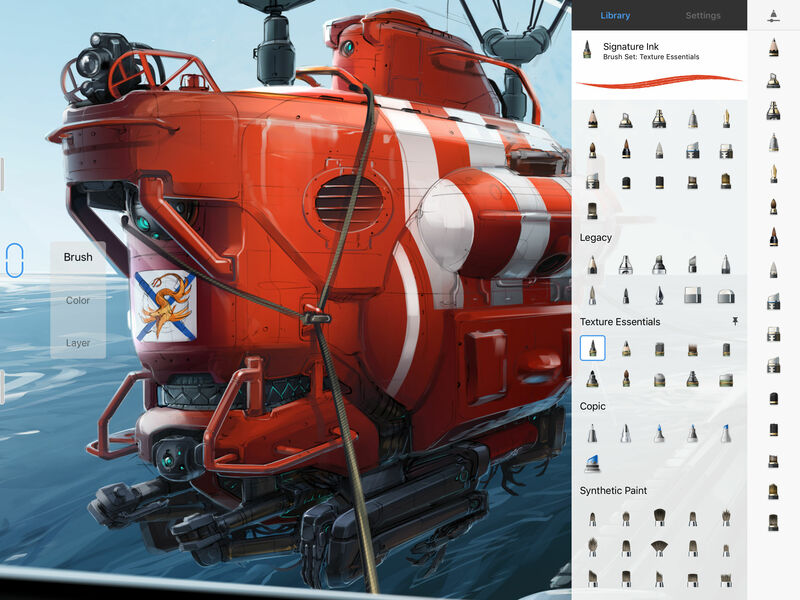 Coming from a digital arts background, many of these "sketchbook" apps over the same experience, however this one hits the nail on the head from a learning standpoint. 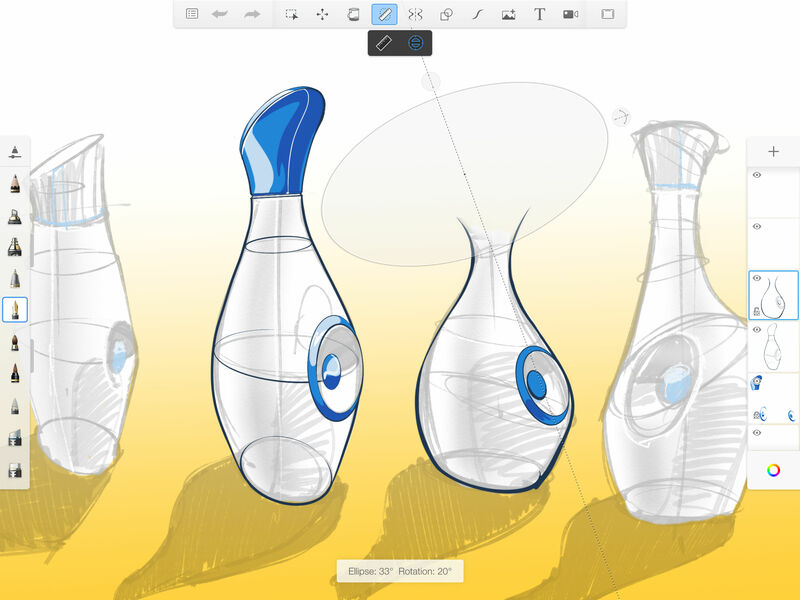 Used in many of my fine arts studio classes as an alternative to regular sketchbook assignments, students that were interested, downloaded the app and created their weekly sketches on their mobile devices. Images were saved and then turned in digitally through email or social media post. 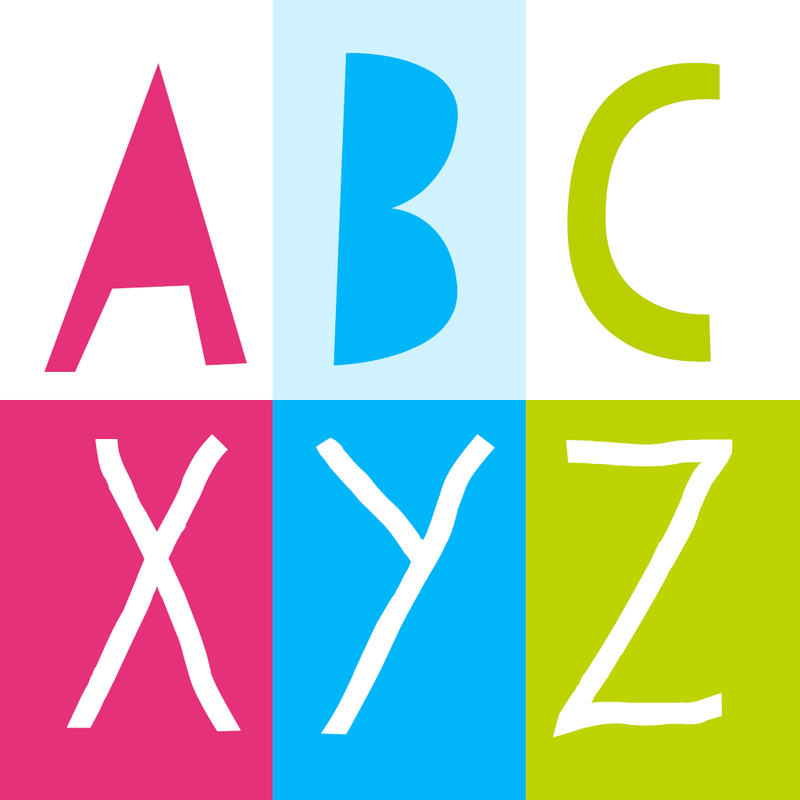 There is a bit of a digital learning curve, and those users who may not be familiar with the universal "image editing" vocabulary, may need to be brought up to speed. 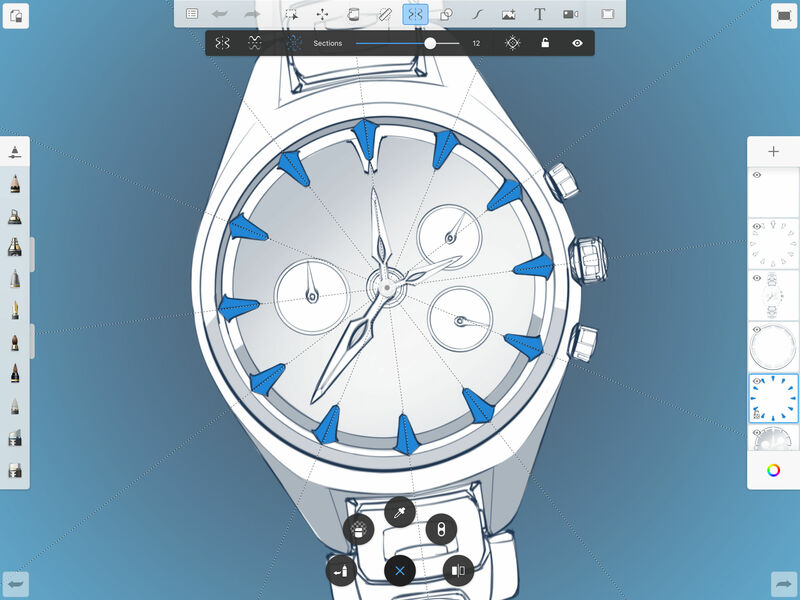 However, SketchBook Pro does a great job at not overwhelming the user with too many bells and whistles, and puts the important tools right at the palm of the users hand. 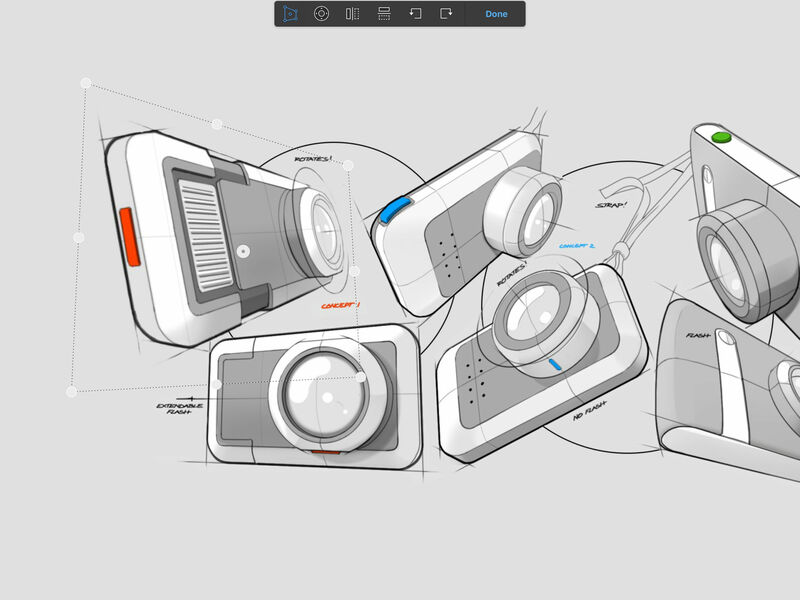 SketchBook is free for students and educators for three years.